Ripple moves another 25% higher and is closing in on Ethereum as the number two cryptocurrency. Ethereum Classic may have value. XRP continues to move higher with a 25% gain over the last 24 hours. The bullish move has seen the coin move from support near $0.26 to trade at $0.575 and it is now threatening to unseat Ethereum as the cryptocurrency market’s number two coin. The market cap difference between the two coins is now only $1 billion and the resulting media attention may lead to an additional volume increase that would catapult Ripple securely into the number two spot. 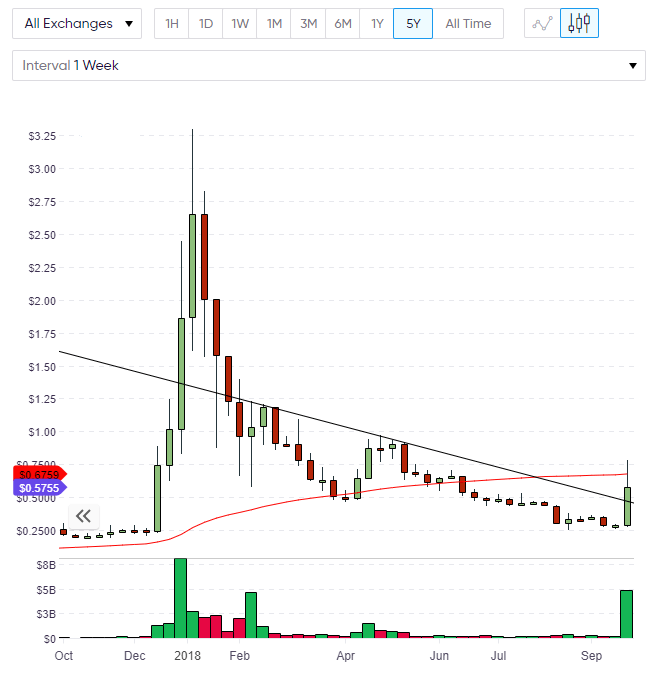 On the weekly chart we are seeing XRP test the 50 moving average with a bounce off the $0.75 level. This will be key support going into next week. 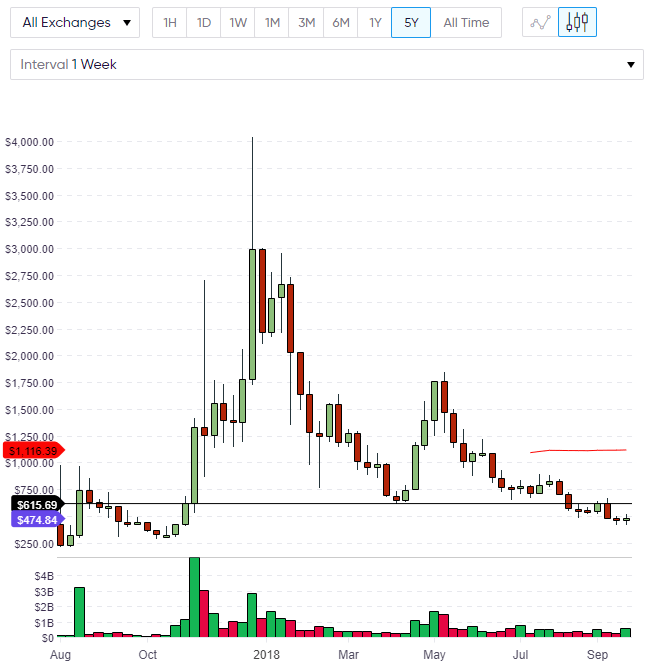 If XRP can trade above $1.00, it's highly likely that a retest of the previous highs near $3.00 is coming again. 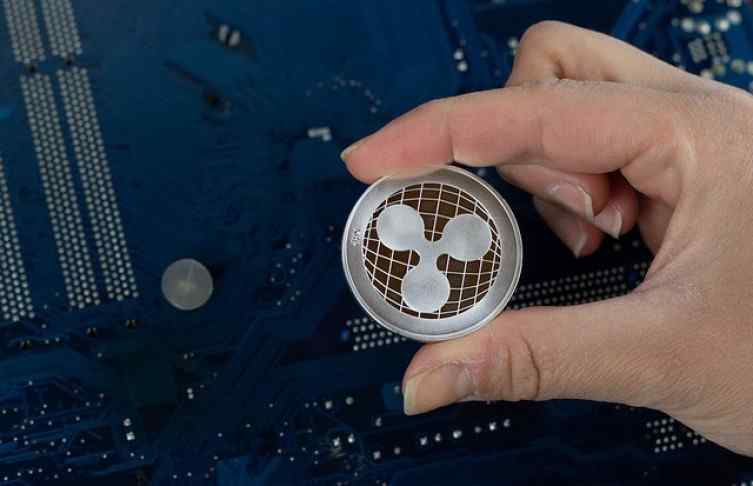 Many crypto enthusiasts have shunned Ripple’s coin because of the company’s close ties to the traditional finance sector. Wall Street’s insurgence into the cryptocurrency market in recent months means that the underlying sentiment in the cryptosphere may be shifting. 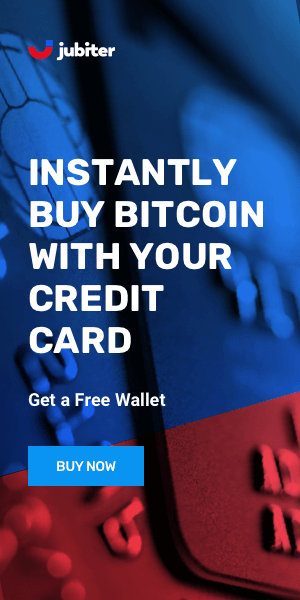 The American bank PNC is the latest to utilize the RippleNet network and leverage the blockchain for cross-border payments. There are now approximately 120 banks signed up to RippleNet so you should bet against XRP at your peril. The smart money moves these coins long before the headlines appear in the media. 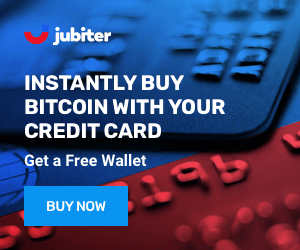 It will be interesting to watch the battle for the new payments world as IBM recently created their own cross-border payments offering on the Stellar network. 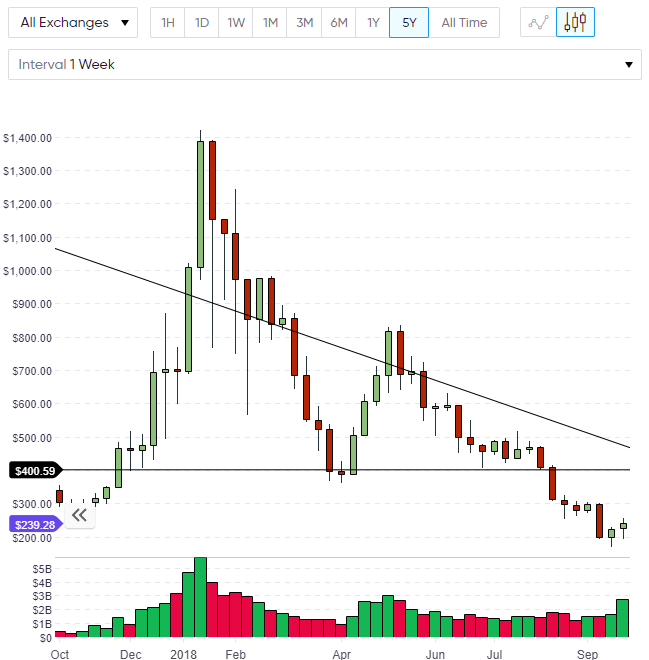 Billionaire cryptocurrency investor Mike Novogratz was back in the news to reiterate his view that the market has reached a bottom. Speaking at a Yahoo Finance summit on Thursday, Novogratz said the market was experiencing “seller fatigue”. Novogratz went on to comment on Bitcoin’s growing use as a trusted safe haven, replacing the traditional retreat to gold and bonds. "Bitcoin has held $6,000. 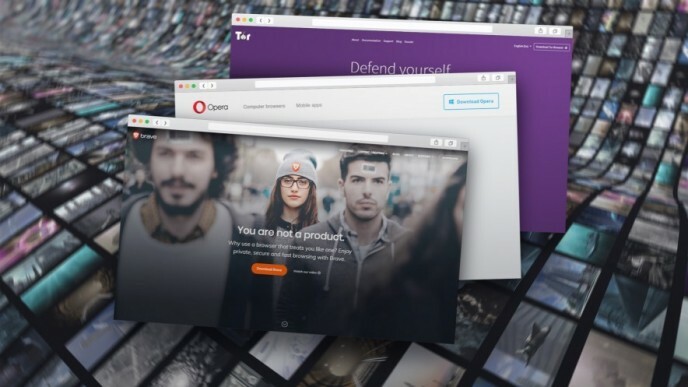 Yes, it is off its highs, but it has established itself as a store of value." As XRP looks to remove Ethereum from the number two throne, Ether is not putting up a big fight. The replacement in the order of the crypto world looks inevitable. ETH is still up over 6% in the last 24 hours and has held the $200 level but has put in two muted weeks with $300 being the next key resistance. ETH would likely find the $400 level to be stubborn in the path ahead. ETH has a significant advantage over XRP in its low coin supply, which makes it harder to move the market in XRP. ETH has only 100 million coins in circulation compared to XRP’s near 40 billion, yet despite this advantage, the momentum is with XRP for the near-term and we should see a new number two emerge over the weekend. 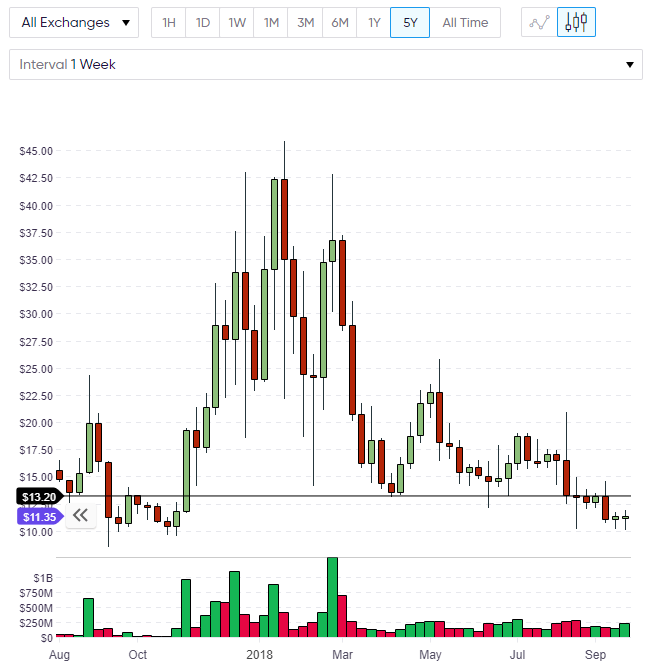 Ethereum Classic is trading in a similar fashion to ETH with a small two week bounce in the coin seeing a move towards the $13 support-turned-resistance level. If ETC can trade above $13 then a run to the $20 levels again is possible. Interestingly, ETC has the same supply of coins as ETH after the fork from ETH. This makes ETC a better value and it wouldn’t be surprising to see some closing of this valuation gap. Bitcoin Cash has seen very little volume in the last two weeks and is struggling to mount a rally back to key support-turned-resistance at $615. If we see BCH trading above that level in the next week or so then the price could mount another attempt at the 50 moving average near $1,000. The price of Bitcoin will be the driver of this move in the near-term and BTC is currently holding the $6,500 level, with a price of $6660 on the day. A bullish close in these markets gives hope that there will be a follow-up rally next week.